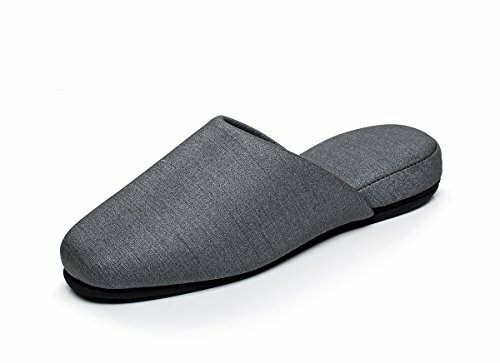 [Able to be wiped with a damp cloth] [Treated with an anti-soiling coat] [Alcohol-proof/bleach-proof] Vinyl slippers with a high-quality fabric appearance. Slippers made with Japanese-produced synthetic leather from the long established brand, Isunohariji. Suitable for a wide variety of applications, such as in the house, and in such places as hotels, restaurants, medical establishments, salons, and in bathrooms. The anti-soiling treatment protects the product from blood, crayons, coffee, etc. They come in a slightly larger size that is suitable for men and women. The sole is made from non-uniform patterned PVC which is effective at preventing slippage.